According to HotNewHipHop.com, the upcoming Dragon Ball Z x Adidas collection will reportedly come with action figures. 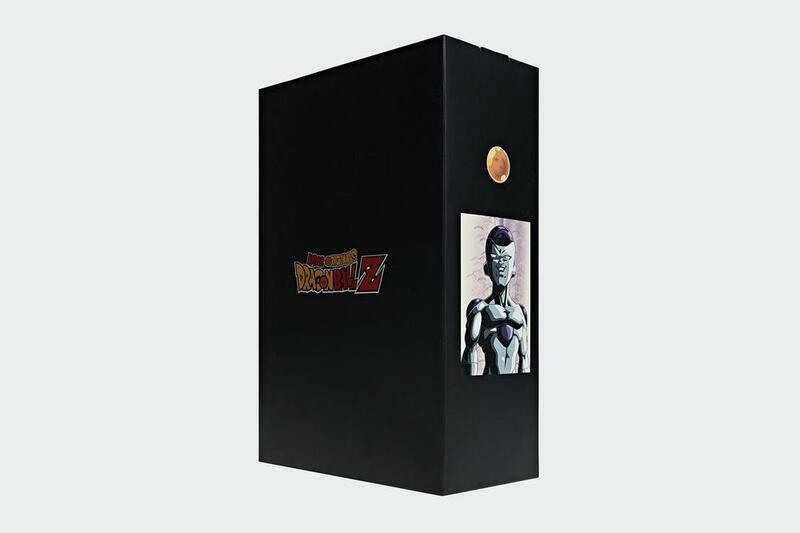 Perfect for the fans out there who are not only into sneakers, but collecting figures as well. I’m willing to bet there’s a few of you out there..
Dragon Ball Z’s upcoming Adidas capsule collection is reportedly scheduled to kick off later this month with two special edition sneakers inspired by Son Goku and Frieza. New images of both collabs have already surfaced, but today new details have emerged including photos of the special edition packaging. Inspired by the Dragon Ball Z villain, the Adidas Yung-1 “Frieza” comes dressed in a white and purple colorway, comprised of a combination of leather, suede and corduroy materials. In contrast, the Adidas ZX 500 RM “Goku” is built on an orange, yellow, navy and red colorway. 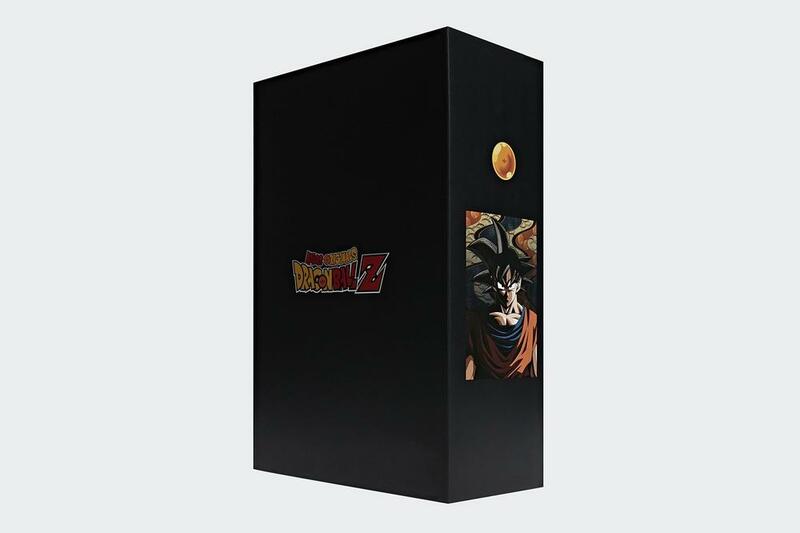 Both the Son Goku and Frieza sneakers (and presumably all of the sneakers in the collection) will also come equipped with special edition Dragon Ball Z insoles. Adidas still has not announced pricing info or availability for either sneaker. I hope that the resell prices aren’t too high, don’t think I can get one on release at retail. Also are the power pole and white aura effects sdcc only or are they part of the tour? Also is it certain that the prices of broly, vegito, and cell would go down as the other dragon ball tour events happen? Like will they be at the Canada tour? 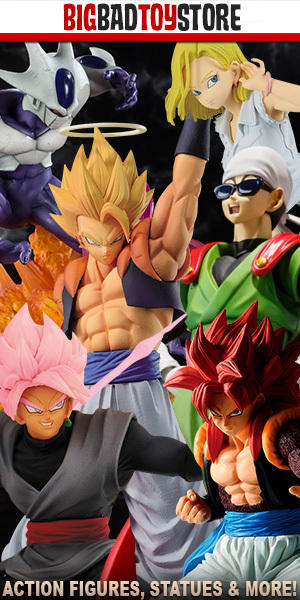 WHERE DO I PREORDER GOKU??????????? ?